In 1994, we began establishing schools in our local churches. 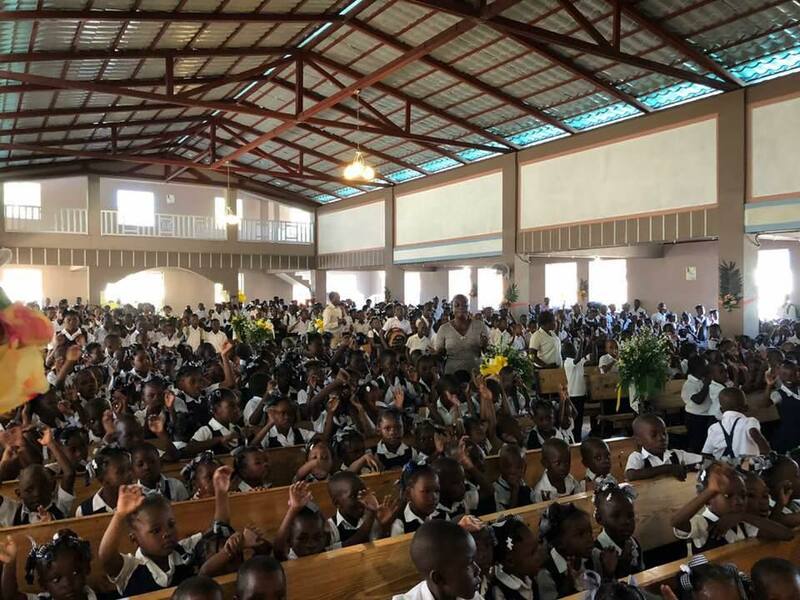 At present, three of the four churches in our network have a Christian school as a part of their ministry outreach to their neighborhoods. The largest and oldest of these schools has grown to an enrollment of over 1,000 students with over 45 teachers and aides. The main campus also has a day school in the evening for continuing adult education. In 2009, we began serving one hot meal per day to students in our two largest schools, who often came to class weak or even fainted from hunger. Since 2015, Orphan’s Promise (orphanspromise.org) has partnered with us to help shoulder the huge cost of feeding over 1,000 children five days a week, but we could always use more help!